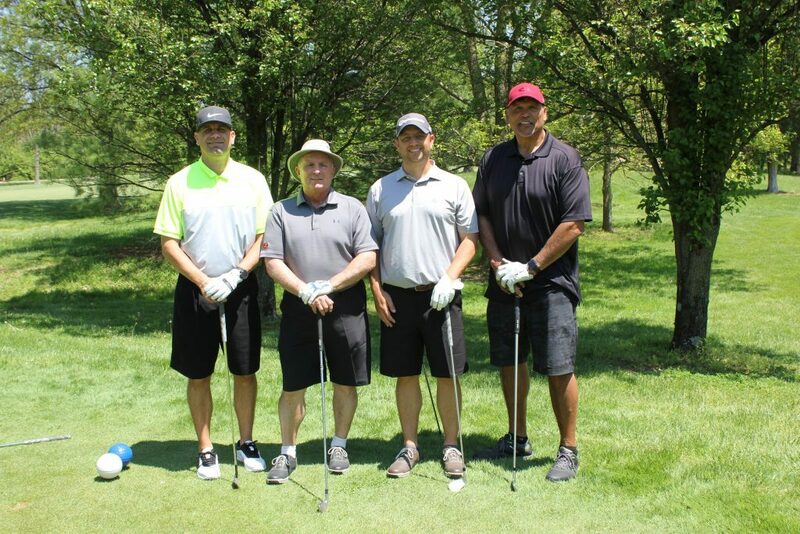 Our 8th annual United “FORE” Youth Golf Classic presented by Luxottica will be held on May 14, 2019. Enjoy the chance to play a round of golf on the beautiful Vineyard Golf Course while supporting the dreams of local students. This is the only golf event in the city where you can sit back and enjoy Anthony Muñoz, Dave Lapham, Byron Larkin, Preston Brown, and Tyler Eifert chat about local sports teams! This is definitely an event you don’t want to miss. Check out our 7th annual United “FORE” Youth Golf Classic Facebook photo album!